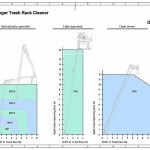 Ossberger also focussed on the construction of stationary and movable trash rack cleaning machines. Trash rack cleaners are used with irrigation canals, run-of-the-river stations and intake structures at artificial lakes. 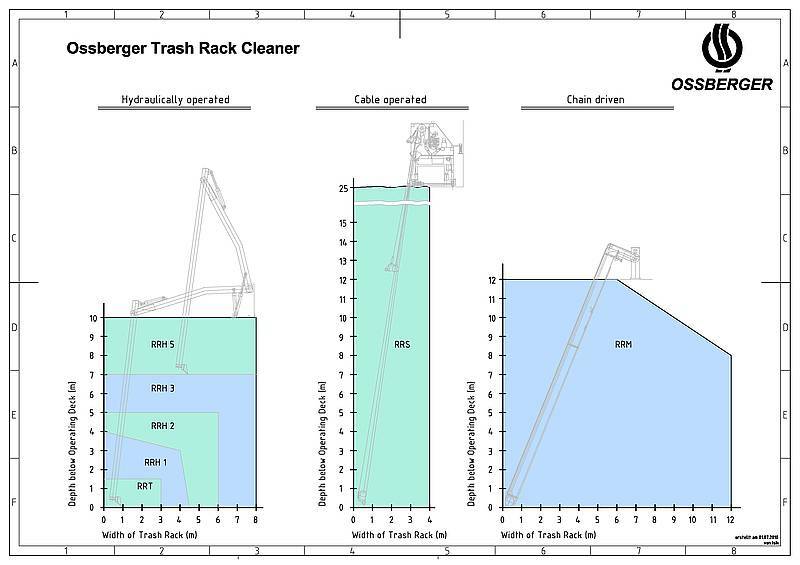 Trash rack cleaners are intended for removing foreign bodies of all kind, arriving at protective screens of water intakes, in order to keep the cross sections free for the incoming flow without losses. Screens that are cleaned automatically will contribute to a remarkable increase in current production. Provide a most reliable operation and are insensitive towards failures.